We are currently in the early planning stage of a fun fundraiser called ‘Jail & Bail’. 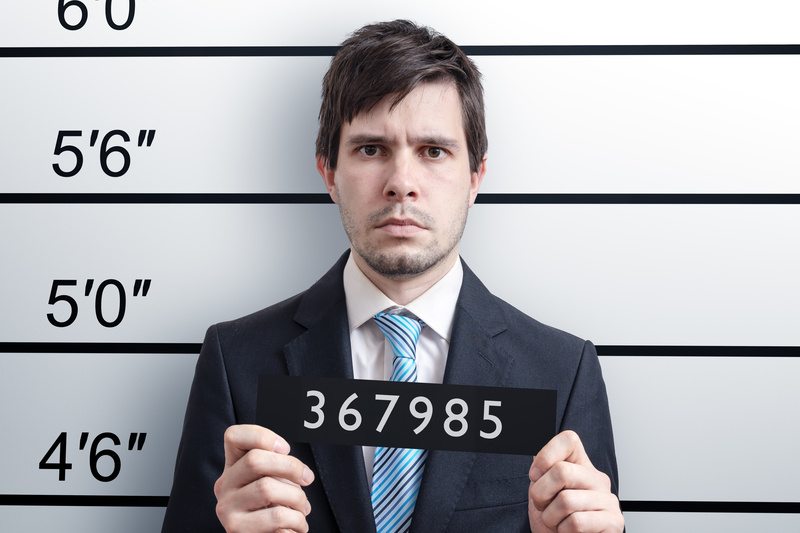 Do you have a boss or work colleague who deserves to be locked up for crimes in the workplace? Perhaps they never make the teas/coffees, are always telling bad jokes, refuse time off or are mean on pay rises. If so, we will undertake to arrest them and throw them in jail. They will be given prison uniforms. They can surrender by appointment, or could be surprised at their work desk! Once you provide the evidence, an arrest warrant will be issued. It will be up to the villain to raise bail, in anticipation of his/her incarceration. 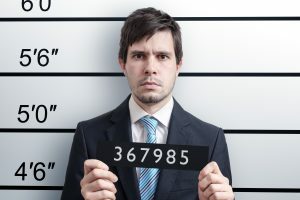 Prisoners will have their mugshots and fingerprints taken. Once they have posted bail they will be released by our sitting Judge, subject to an undertaking to be of good behaviour in the future. Our Whistleblower’s Hotline is 01403 258900 Get your nominations in early. The location of the heavy guarded jail and the possible dates of arrest will be notified soon.